So…it has been a while since my last post for various reasons…mostly lack of time to sit and think. But boy do I have lots of ideas and posts to write! 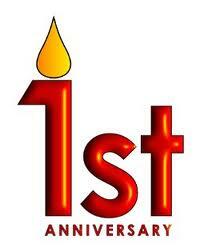 Today I finally logged into my blog and guess what it said … Happy One Year Anniversary! My Blog is ONE YEAR old! My last post which you can read here was immediately after we enjoyed a wonderful family vacation at the beach and Disney World followed by a horrible ATV accident where my daughter Hope was injured and in the hospital for a full week. Going back to my previous statement above about God having a plan and purpose for everything…on December 1, 2012 I became a Stay-At-Home-Mom (or Homemaker or whatever you choose to call it)! And I must say I love it, love it, LOVE IT! And I thank God for this blessing in my life. Now for those moms reading this that work outside the home trust me I know how difficult it is and how probably annoying it might be to read this post. I myself would have been annoyed before I got to this point. Everyday isn’t easy especially when Matt isn’t home for 60 hours straight but I have worked outside the home since I was 15 years old and never had the opportunity to stay home and raise my children. From the moment my babies were 6 weeks old they were in daycare…all day long…7:00am-6:30pm every day and then when I got home at 7:00pm I began all the laundry, cooking, cleaning, homework etc… It was difficult and most of the time I was grumpy and angry. 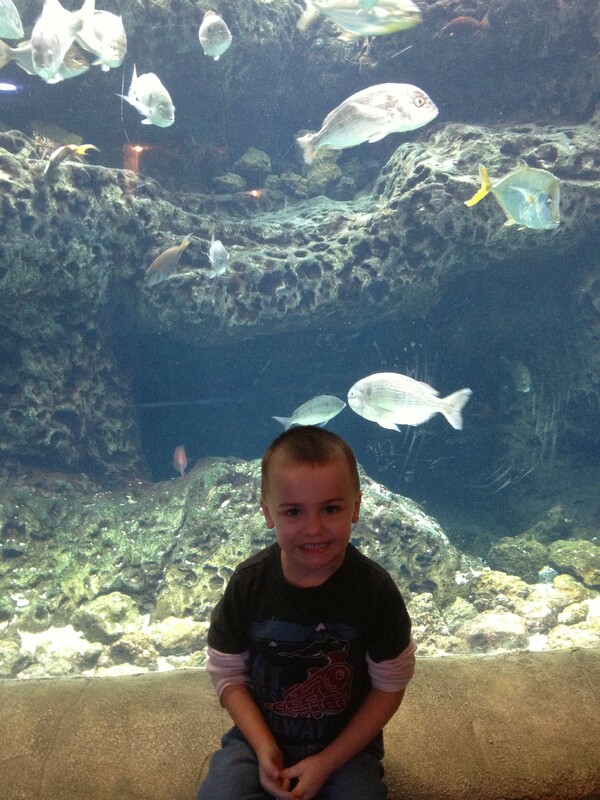 Now my oldest is 15 and my youngest is 4 and I get to enjoy simple things like making breakfast for them, picking them up from school or practice, taking day trips to the Aquarium, attending the class parties…and the list goes on. And I thank God. I am also now available to help others when needed whether it is helping someone or something going on at the church or in an emergency situation like we had with my mom last month. 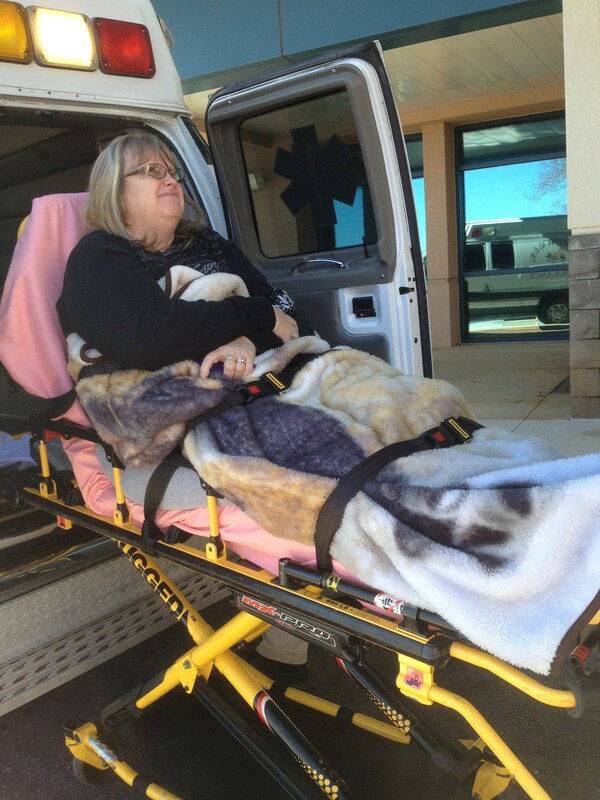 She needed to go to the emergency room and I was able to be there to help her. 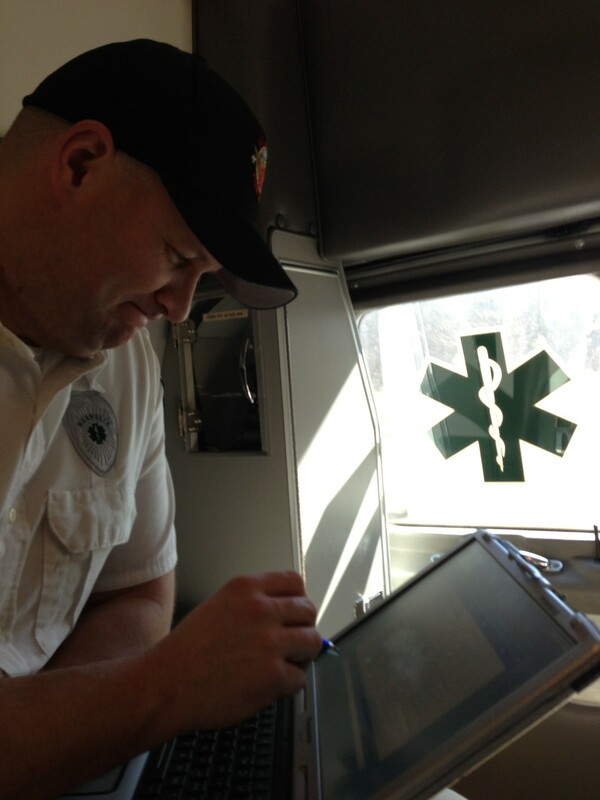 Matt and I both were able to help that day…I stayed with her and Matt came in the ambulance to transport her. What a blessing. And I thank God. I am also finding that I have time to cook and bake more and the house is regularly cleaned instead of once every two months. This probably sounds boring to some but it is a nice change of pace for me at this phase in my life. 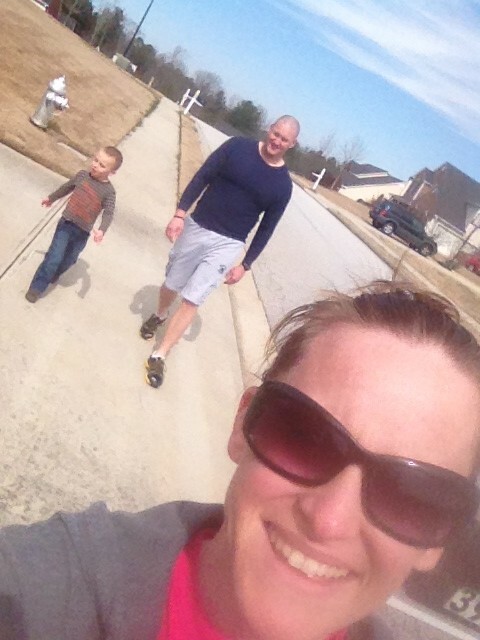 The best part about it is that with Matt’s schedule he is home on random days of the week so sometimes our “weekend” is on a Tuesday and we might just enjoy a movie or mid-day family walk. Of course none of this would be possible without my hard working husband who works every third day at the Fire Department, works 2 shifts a week as an EMT and is also taking Paramedic classes once a week. I love him. I love being able to spend my time with my children and take care of our household. 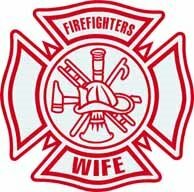 I love being a Firefighter’s wife. And I thank God. Previous postWarning! What a difference a week can make! Just stumbled upon your blog. My husband works 48s at city of Carrollton and is Lt. at Haralson Co. I can completely relate to everything you have written. I quit my job to return to college to get my masters and e is gone a lot. But I do cherish our middle of the week weekends! !